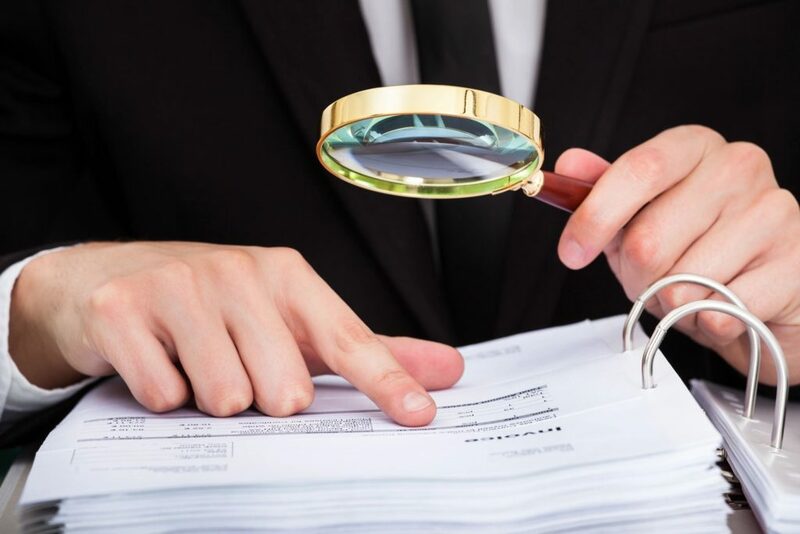 Regardless of what your purpose is, there may come a time when you are charged with selecting a tool to facilitate your organization’s formalized curiosity. Whether you’re flying solo and need to gather some data on your community, or you’re part of a nonprofit and the higher-ups have directed you to measure the impact of your efforts, online surveys can be a valuable asset. But how do you choose the best online survey tool to meet your needs? There is no one-size-fits-all solution. Different tools are designed to meet different needs. Some of your decision will hinge on where and how you need to use the tool, while some of what makes one option the best online survey tool for you will just come down to personal preference. In an effort to simplify the decision for you, we’ve compiled a list of factors to consider when trying to find the best online survey tool for your team. So let’s get started! What language do your respondents communicate in? Can you compose questions in any language you like? Are instructions and prompts available in the appropriate languages for your audience? Where do your respondents live? Is your survey easily available to them where they live? Does it include data that is geography-specific? (This can be a plus if it does, but a big negative if it does not.) Can you constrain the survey so only responses from an area you select will be included in the results? How will your respondents access the survey? Can you share or distribute the survey in a variety of ways – email, social sharing, coded into your website? 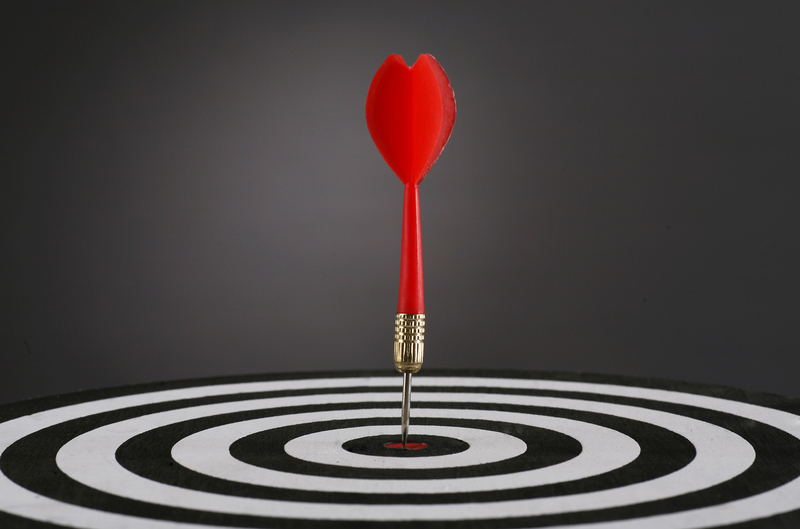 You don’t want to waste your time crafting the perfect questions only to find no one sees your survey. How many people are you surveying? Open-ended questions, where respondents can answer in their own words? Multiple choice questions with pre-selected answers, where users can choose one of a selection of possible responses? Multiple choice questions with checkboxes, where respondents can select as many of the provided answers as they like? Scale questions, where respondents can rank their feelings about a particular issue on a sliding scale? The number of questions you need to ask may also be relevant when selecting the best online survey tool for your needs — how many questions will your survey include? Is there a minimum or maximum number set by the software? You should also consider how frequently you’ll need to publish surveys; if your ongoing project will require multiple surveys over its lifetime, make sure you have a tool that can handle that and doesn’t set limits on how often it can be used. You probably just rolled your eyes at me and muttered that obviously, accuracy is important — in fact, I hope you did. And yet, a surprising number of online survey tools don’t include a methodology to ensure accuracy. Look for a tool that weights the responses of your survey against the entire population of the community you’re studying. This ensures your data is representative of the group as a whole — not just the individuals who completed the survey. 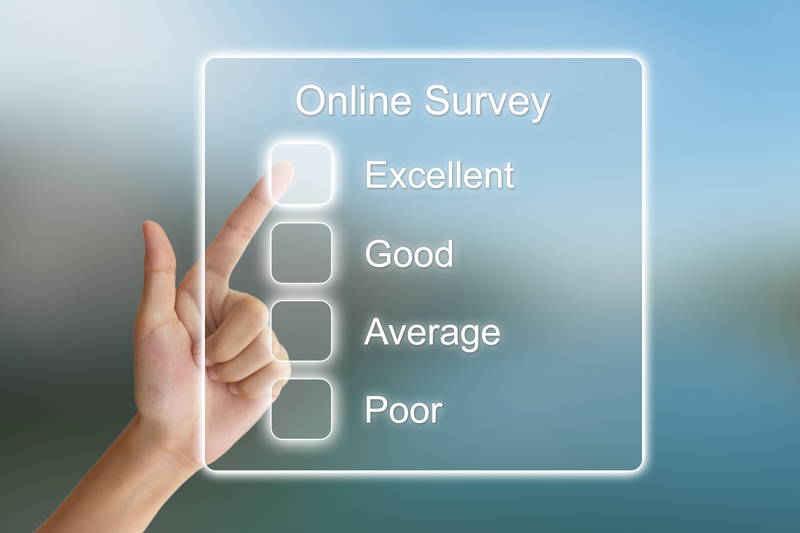 Does your online survey tool include demographic questions to facilitate weighting? How many can you use on a single survey? Does it allow you to view both the weighted and unweighted results of your survey? Can you weight by one specific factor, even if you included multiple demographic questions in your survey? This is an often overlooked consideration, but especially relevant. The most well-thought-out, cleverly designed survey tool in the world isn’t any use to you at all if you don’t get results that are easy to understand and work with. Most tools worth their salt offer some kind of report generation at the end, but the best online survey tool also makes your raw data easily accessible for further analysis or combination with external data. Can you download the raw data from your survey in a format you can use in Tableau, R, Excel or whatever analysis tool you are using? If your tool generates reports based on your survey results, consider how useful those reports will actually be. It’s easy to be swayed by polished, professional-looking graphs, but if you’re going to manually weight your data or combine it with external data, the reports your survey tool generates won’t actually add any value. Veracio was purpose-built to fill a gap our team saw in the online survey market. Working with journalists, nonprofits and policymakers, we found many of them relied heavily on online survey tools, while ultimately not realizing how inaccurate their results could potentially be. 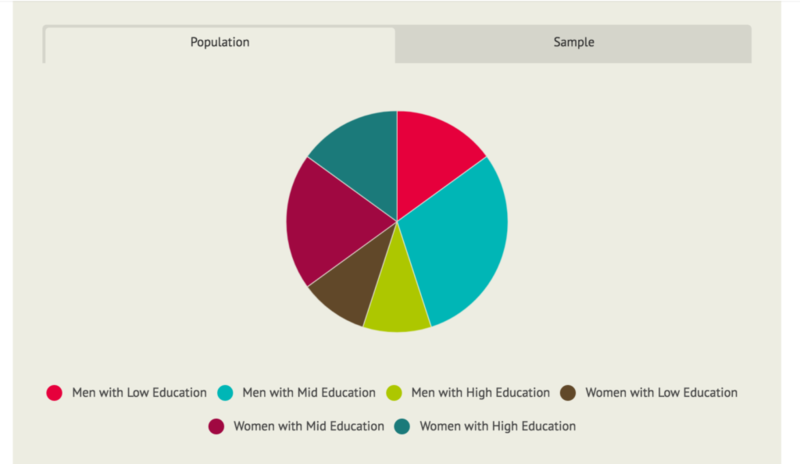 If you’d like to get started creating surveys using a tool that automatically weights your responses against local census data and makes raw data easily accessible for further analysis, give Veracio a try today. It’s completely free — just sign in and get started. Need help? We’d love to hear from you. Get in touch with us at any time.